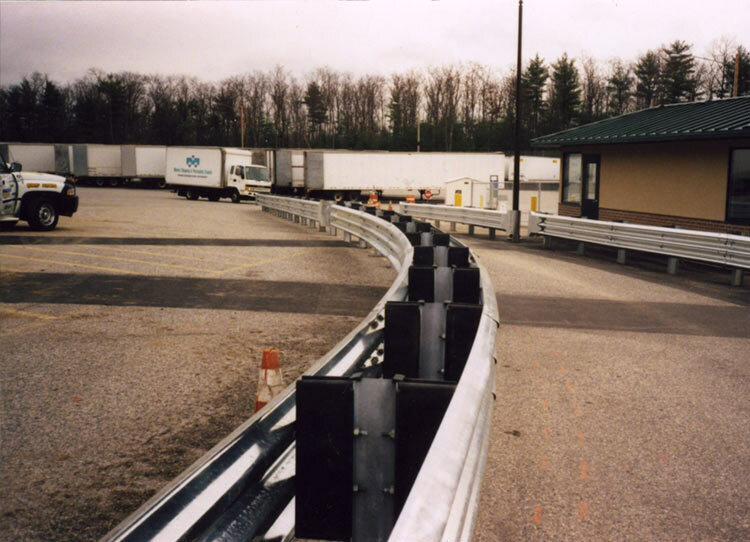 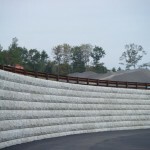 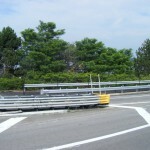 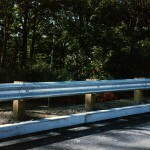 When it comes to guardrail, you won’t find a company more trusted than Burns’ Fencing. 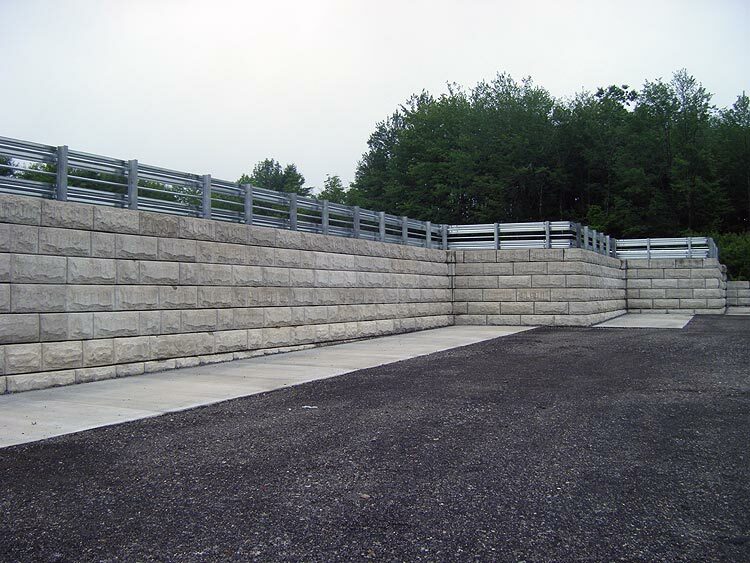 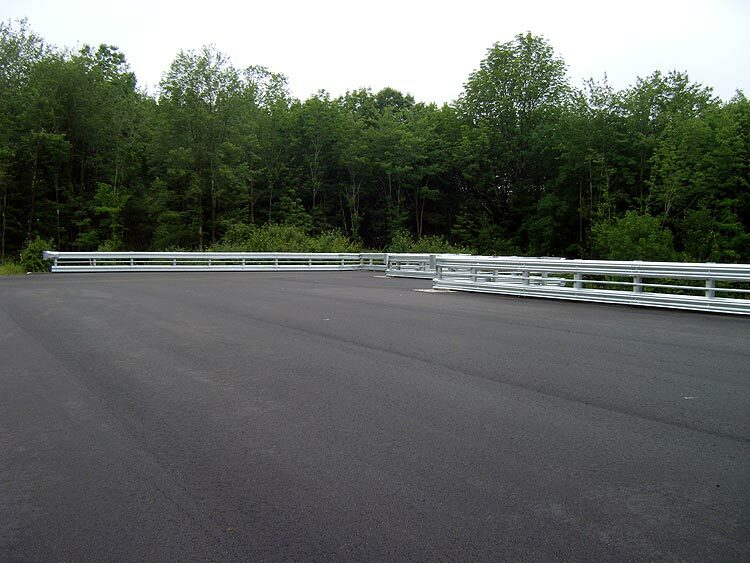 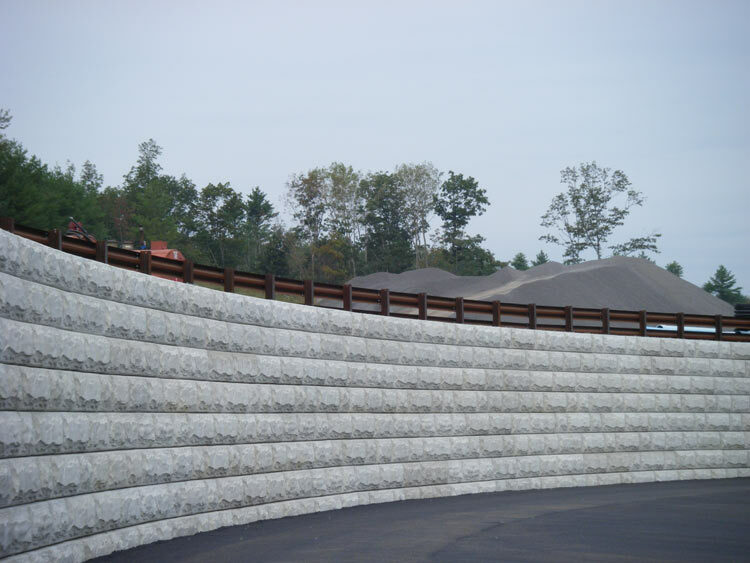 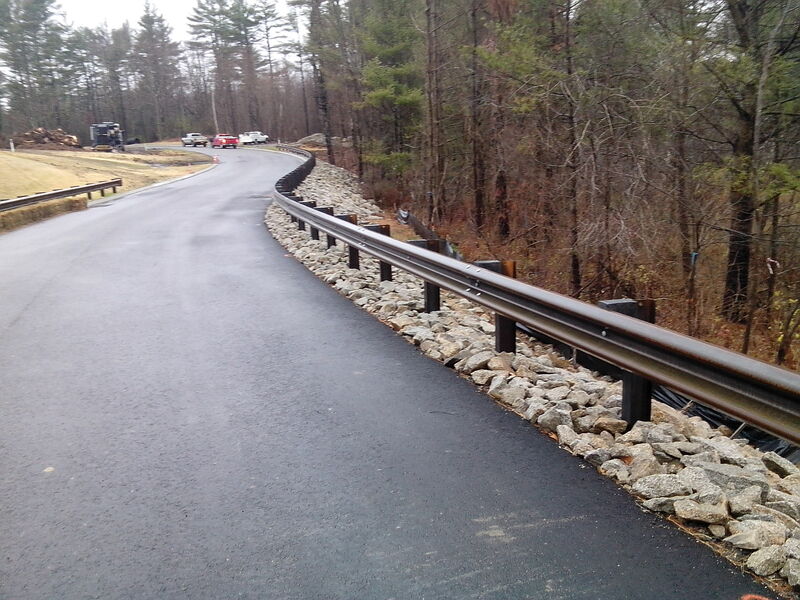 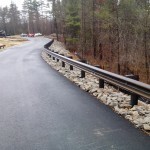 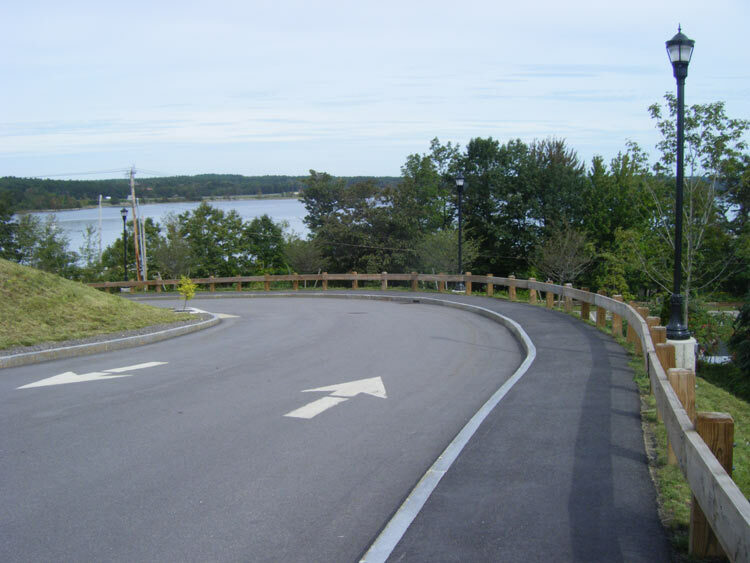 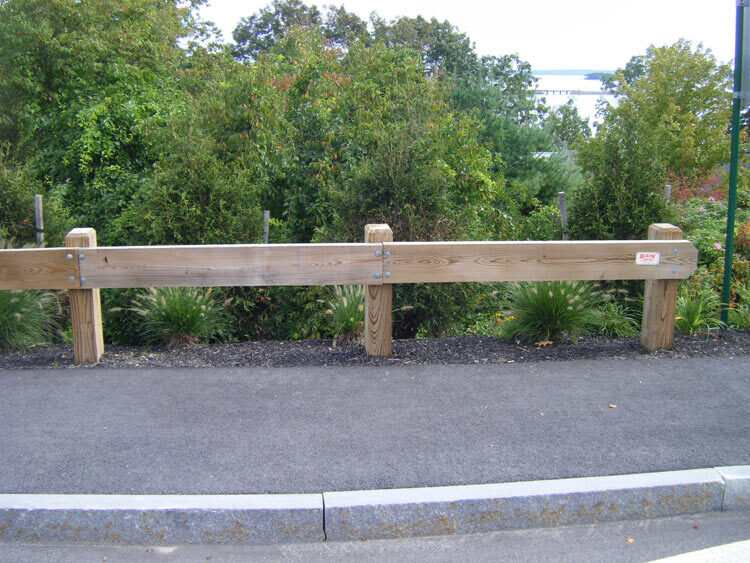 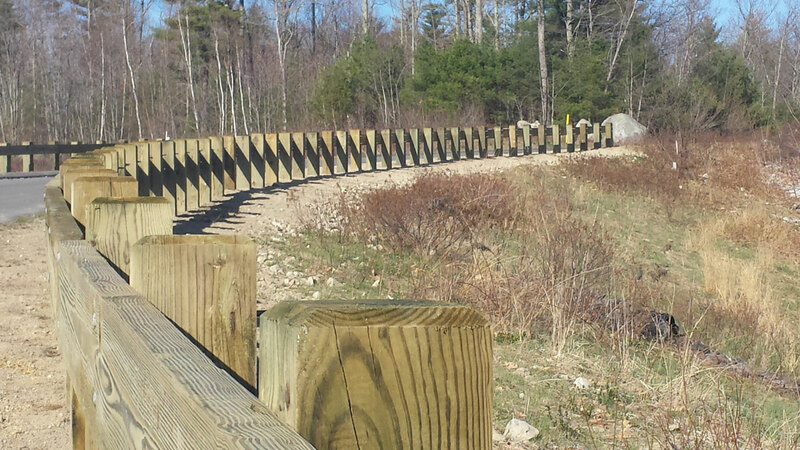 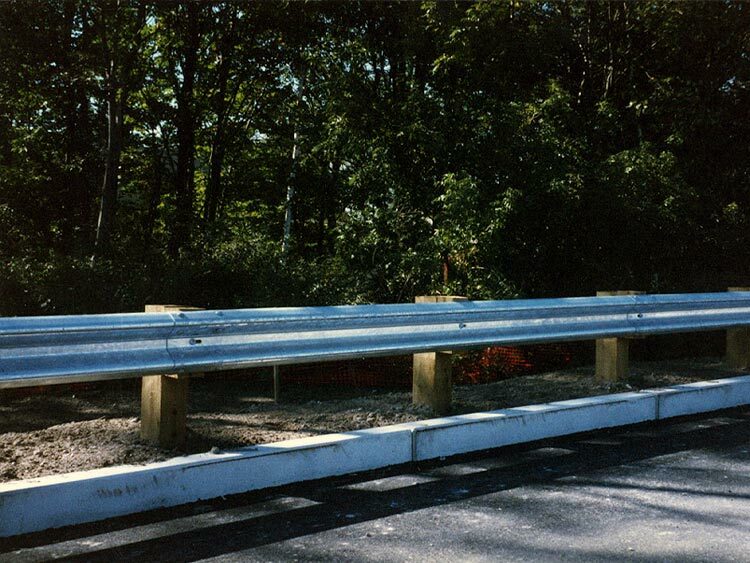 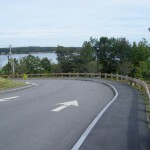 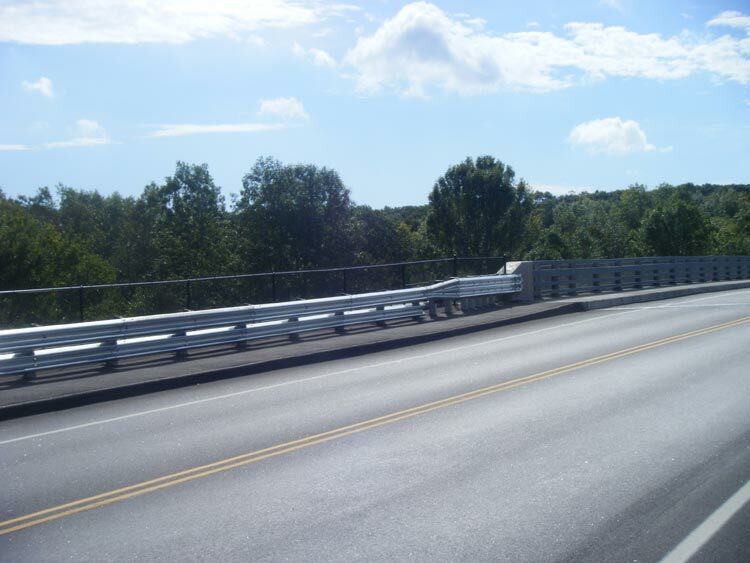 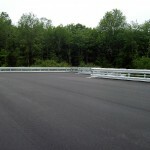 We’ve installed guard rail up and down the state of Maine, including on the Maine Turnpike and Interstate. 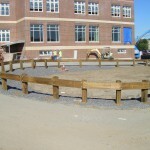 We also have plenty of experience with smaller projects like schools and parking lots. 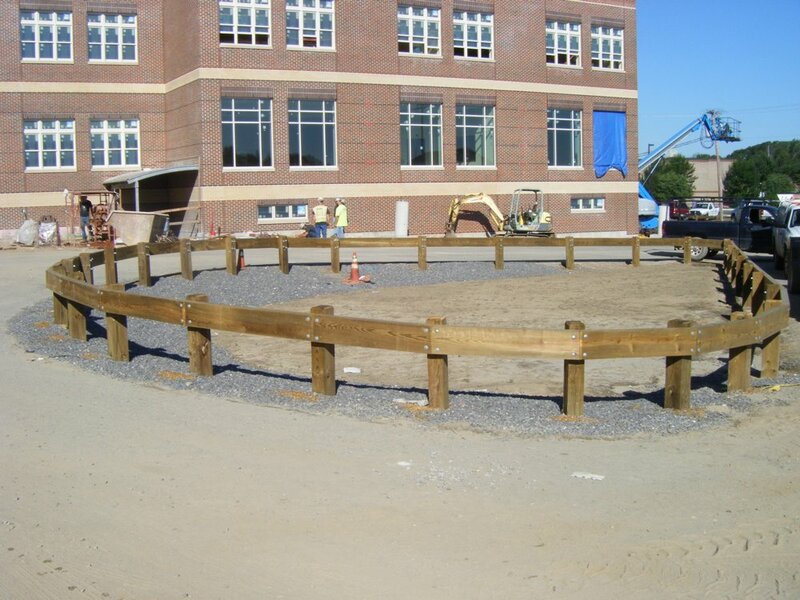 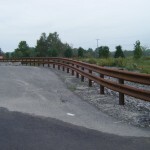 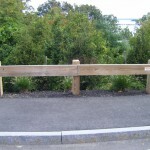 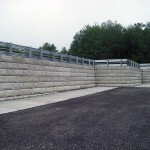 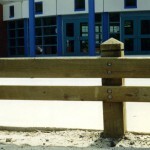 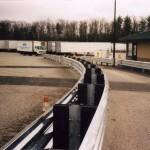 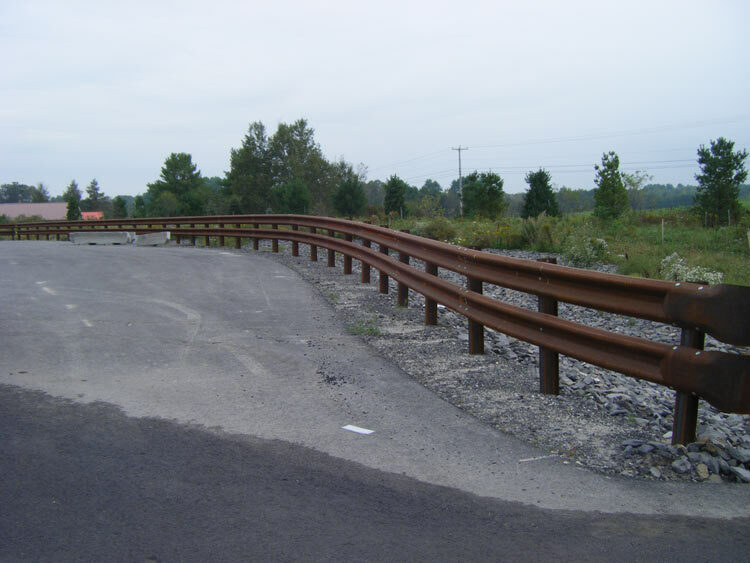 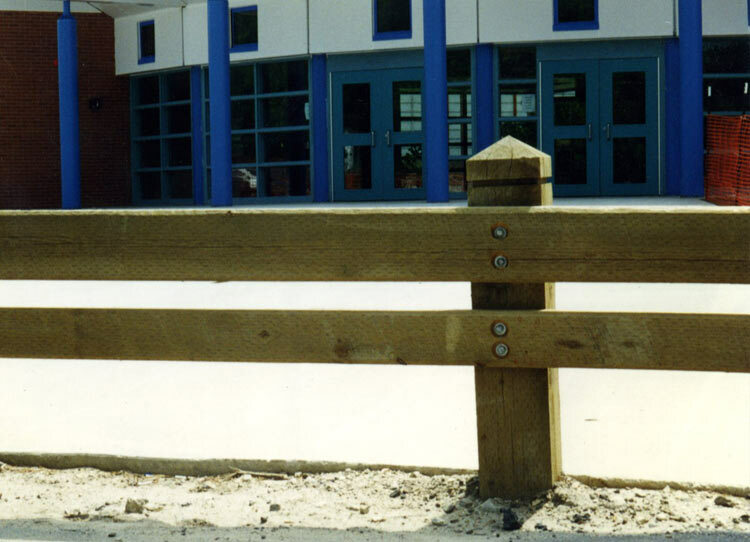 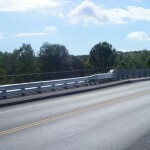 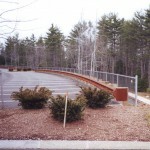 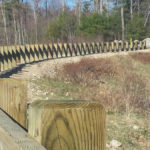 Guard rail has as many options as traditional fencing. 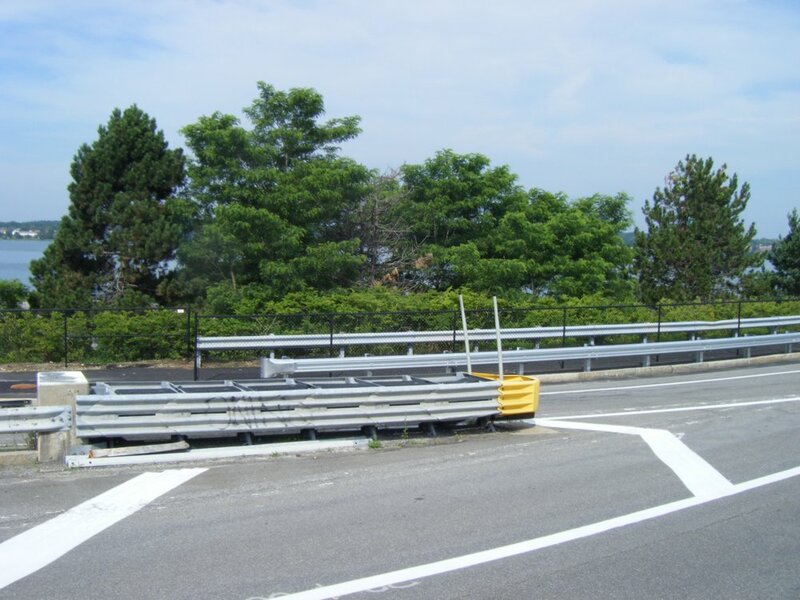 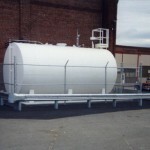 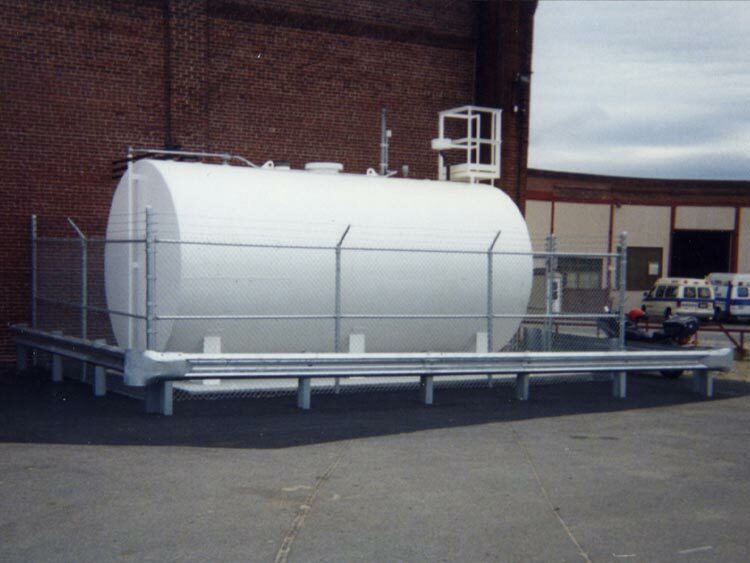 If safety is your primary concern, we have galvanized metal. 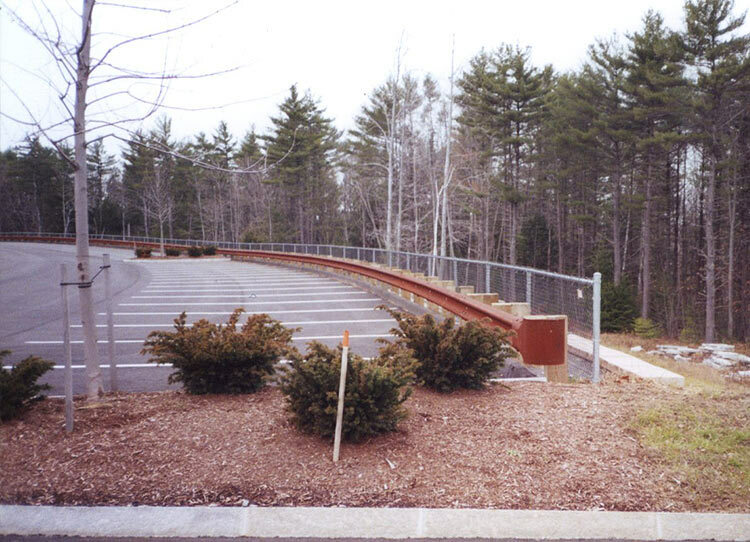 If you’re looking for a guard rail for a business parking lot, and appearance is a priority, we have solid wooden options for you.  With metal or wooden posts and rails available in whichever combination or size fits your needs, Burns’ Fencing is ready to construct a guard rail for any property.